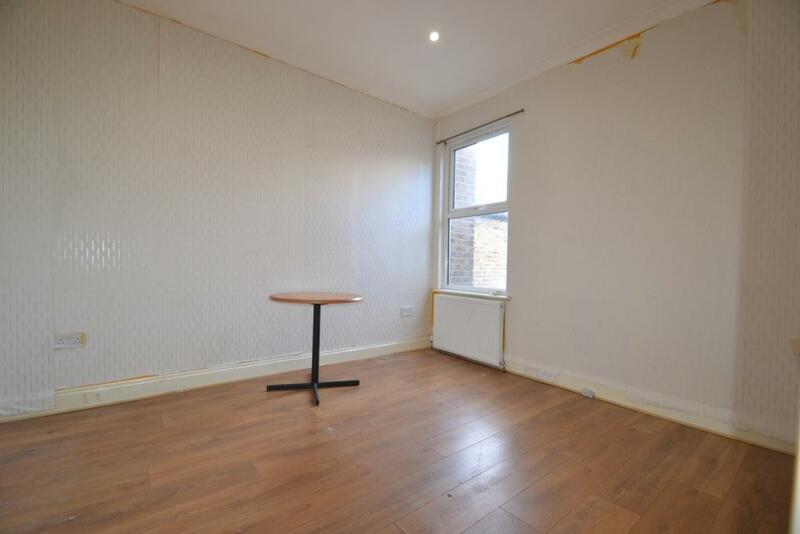 Knightsbridge Estates are pleased to offer a very large 3 bedroom flat in the heart of Newham, Manor park at an incredible price and minutes from the station! 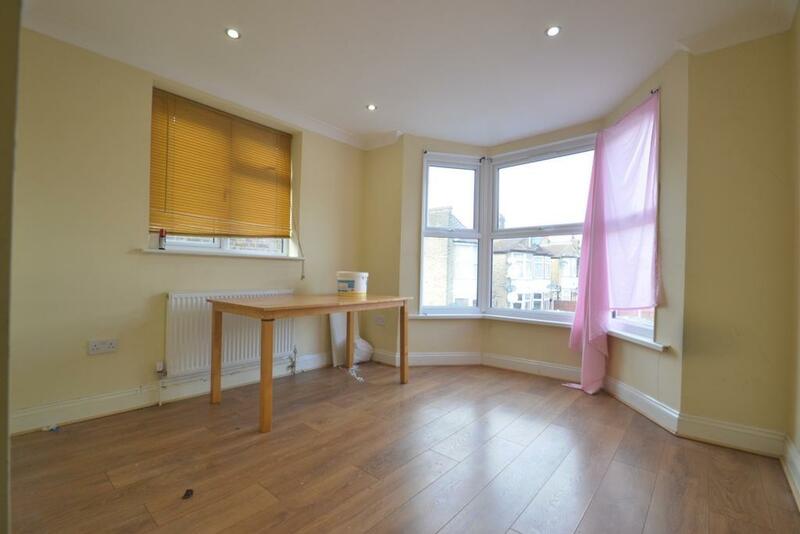 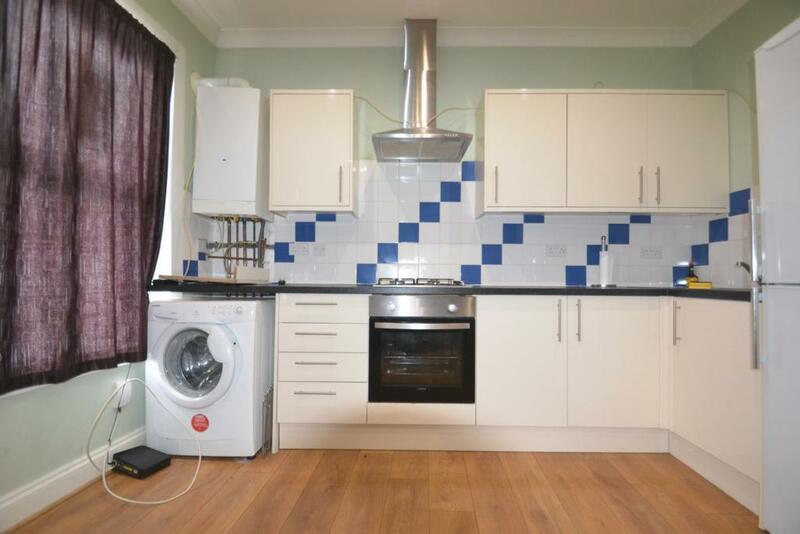 This flat has been refurbished with a fully fitted kitchen. 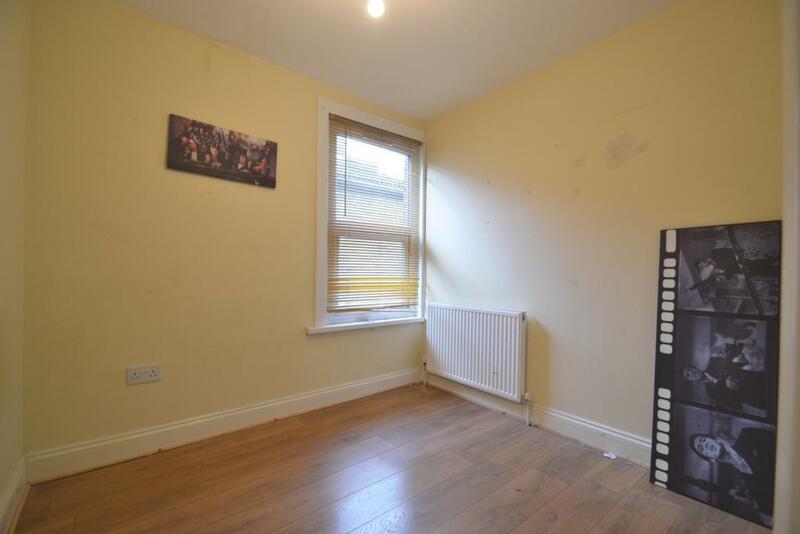 The windows are all double glazed and the heating is gas. 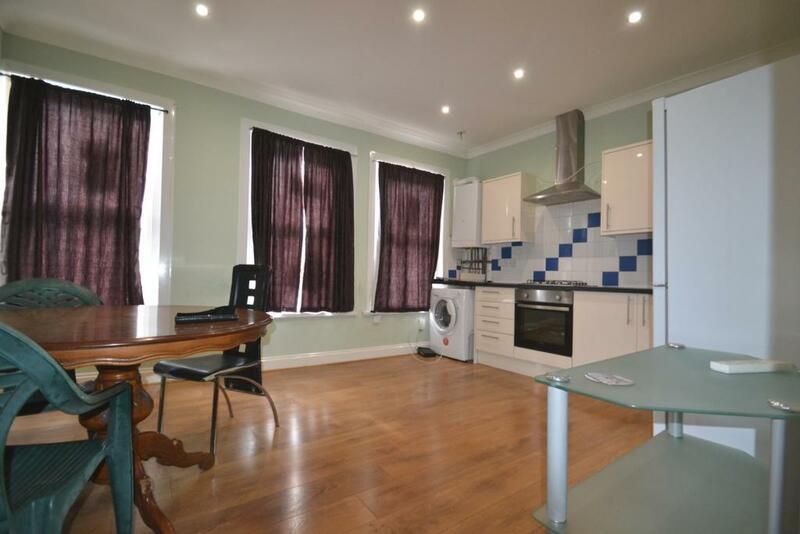 The bedrooms are spacious and there is an open kitchen living area. 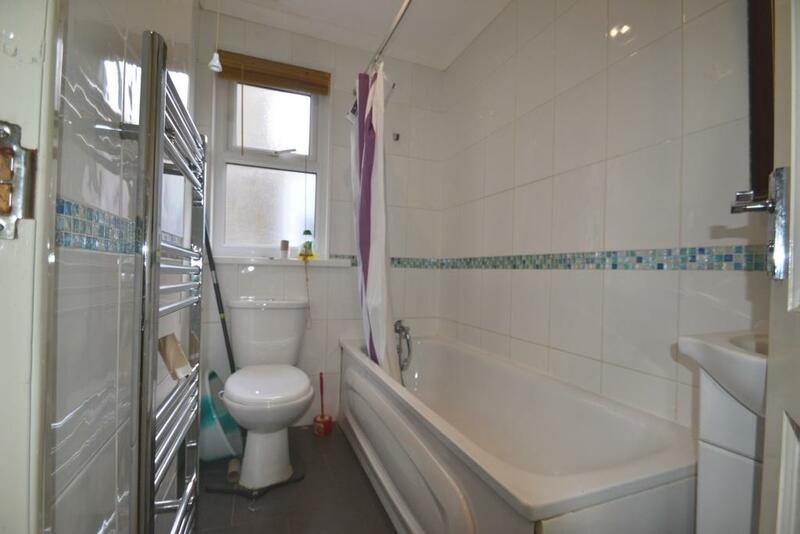 Early viewings are recommend as this property will rent very fast.